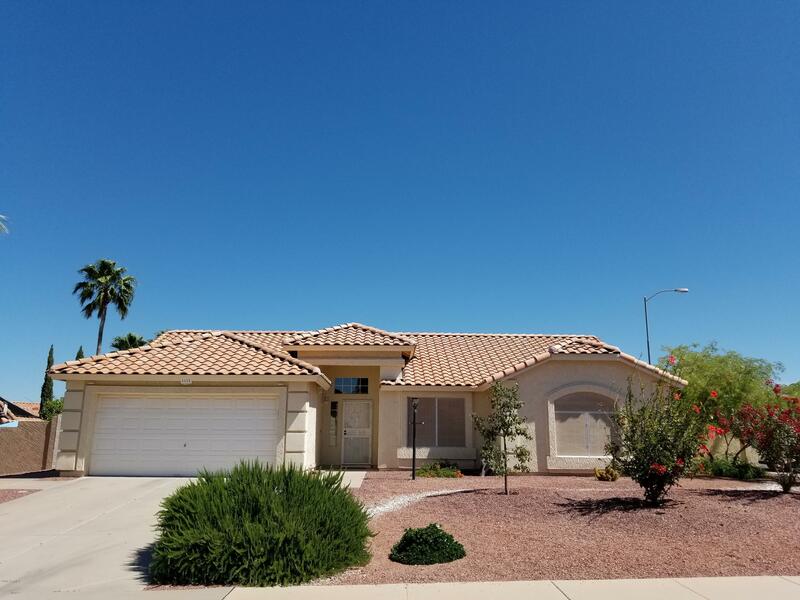 All Ridgeview homes currently listed for sale in Mesa as of 04/23/2019 are shown below. You can change the search criteria at any time by pressing the 'Change Search' button below. 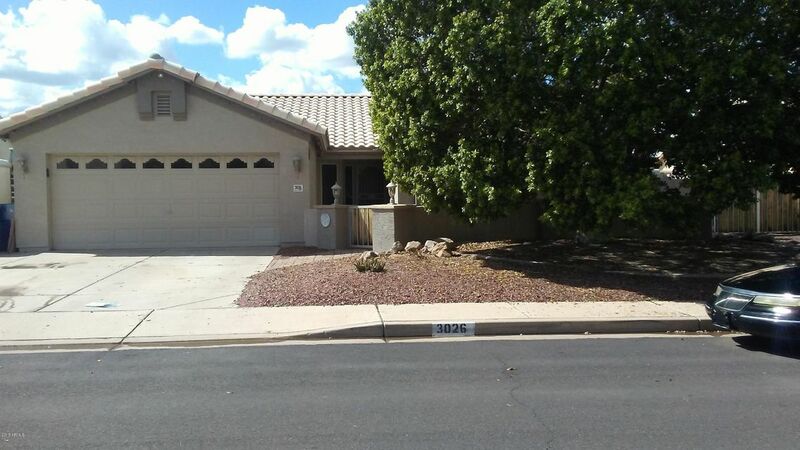 "No HOA North East Mesa Close to the 202 Freeway, Huge master bedroom garden tub in master bathroom 2 bathrooms beautiful kitchen is spacious with granite counters floor tile in majority of the house laminate is in the rest of the home. Private pool converted to salt water low maintenance backyard synthetic grass. Az attic fan with radiant barrior. Great location close to shopping and restaurants ,lakes, park. Professional painted inside and outside.with RV gates & access. Spiral staircase "
"Don't wait another minute to see this ''more for your money'' home! Beautifully manicured large corner lot, non-HOA. Immaculate inside 3/2, great room, North/South facing. Faux wood blinds, elegant Italian tile flooring thru-out except the Masterbdrm is quality Eng. Maple. Stylish French doors, large walk-in closet. Handsome Granite counters in bathrooms & Kitchen w/stone back splash. 42'' Hickory cabinets, coffee bar. Sizeable laundry room w/lots of storage. All upgraded fixtures & lighting. Yo"